Known as the “Blue city” because of the blue painted houses Jodhpur is the heart of Rajasthan and majestic jewel of her eternal crown. 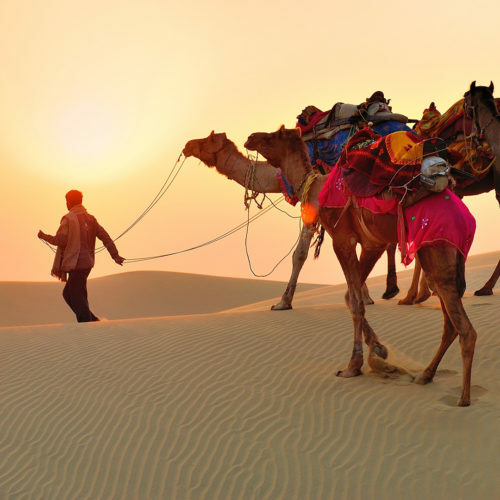 Steeped in history, Jodhpur has played a pivotal role in shaping and paving the fascinating trails of Indian history. Home to the prosperous Marwari community of India, the city captures the essence of the colors, smells and sounds of India. A sea of bright blue houses beautifully contrasts the surrounding dry arid desert. 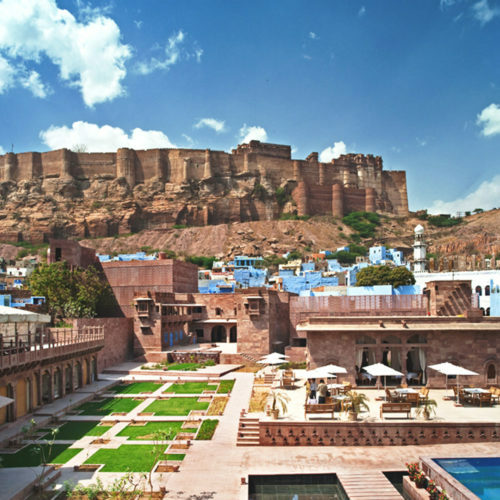 And the mighty Mehrangarh, the mighty fort that towers over the Blue city of Jodhpur, is a magnificent spectacle and an architectural masterpiece. 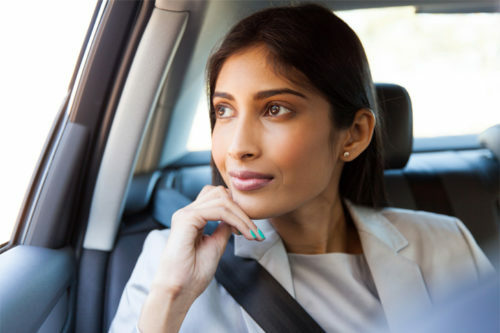 If you want to experience India in a concentrated dose – intense and intoxicating – one has to visit the walled city. People that inhabit the city and their colorful attires speak volumes of their distinct culture and art-laden history. 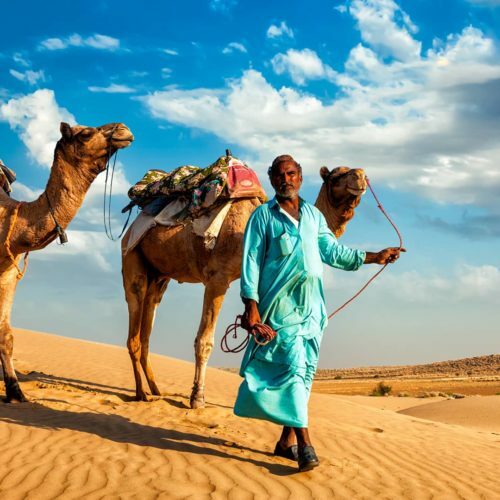 Modern Jodhpur stretches well beyond the city walls, but it’s the intensity and buzz of the old Blue City and the larger-than life fort that captures travelers’ imaginations. Every visitor is left with a fleeting glimpse into the depth of a culture steeped in the past and yet stepping ahead vibrantly and fearlessly. 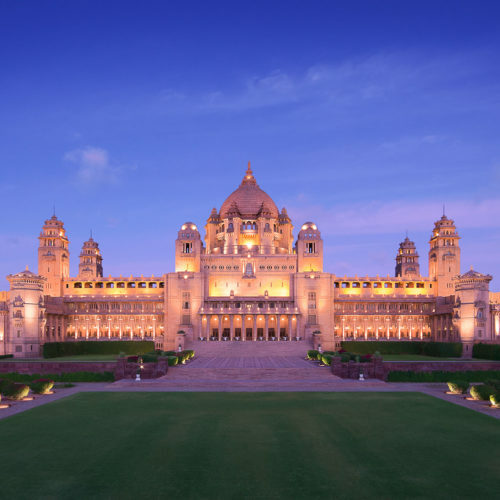 On the horizon stands Umaid Bhawan, an Art Deco palace of red sandstone that can rival the greatest of European cathedrals in its lofty grandeur. 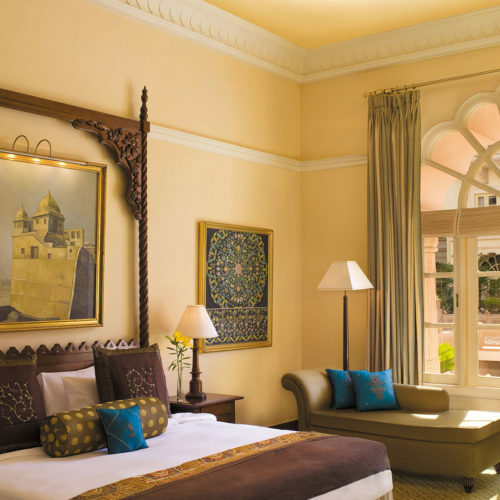 This imposing and expensive hotel is a must stay if you are to understand the lifestyle of Rajasthan’s maharajas, which used to leave European royalty gasping. If you would like to experience a luxurious hotel with beautifully designed contemporary interiors, into a crevice of the walled city then the sleek and chic Raas Hotel is the place to be. 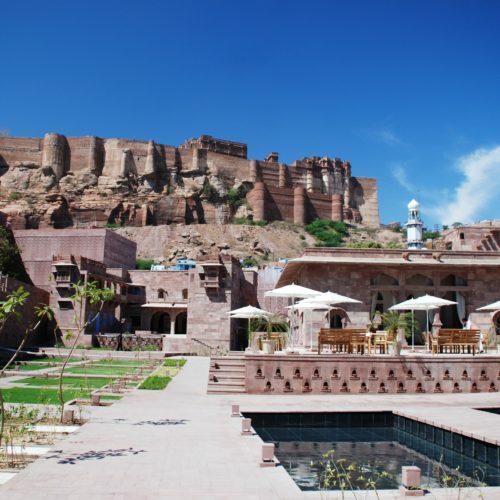 This a rose sandstone 18th century haveli which blends old with brand new and offers some spectacular views of the Mehrangarh Fort. 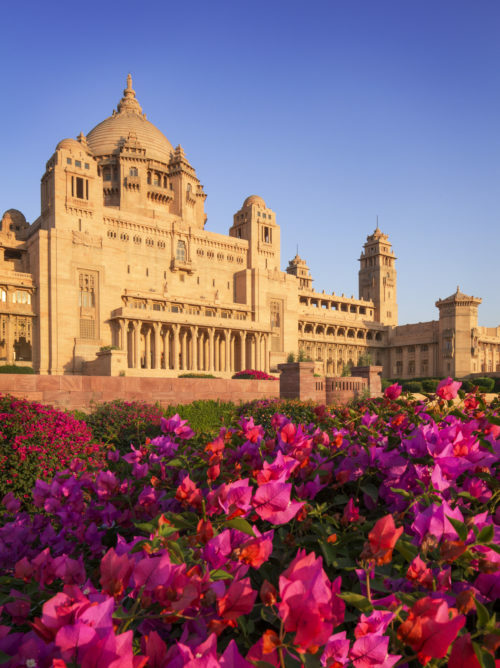 Balasamand Lake Palace heritage hotel in the vicinity of the beautiful Balsamand Lake was was initially conceived as the summer residence of the Jodhpur Maharajas. 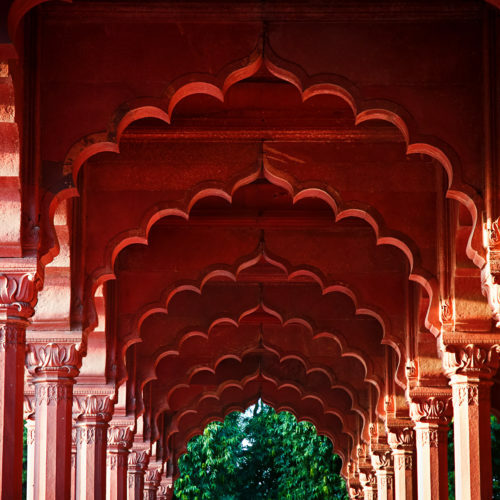 Bal Samand is a fine example of Mughal architecture, with extensive pleasure gardens, designed to create an oasis away from the fierce Marwar extremities. 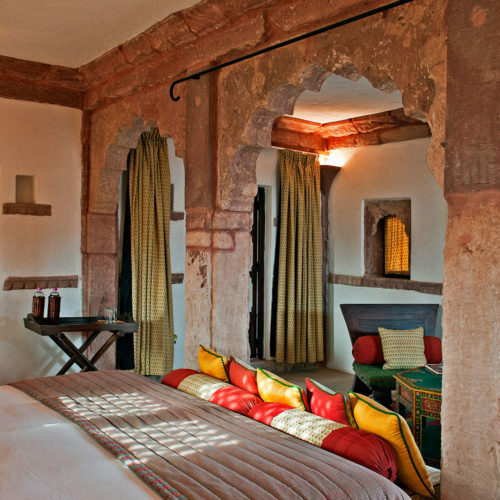 For those who want to escape the intensity of the city, Rohet Garh a charming heritage hotel located in a small village of Rohet just 45minutes from Jodhpur surrounded by the scrublands of the Great Thar Desert offers a perfect rural retreat. 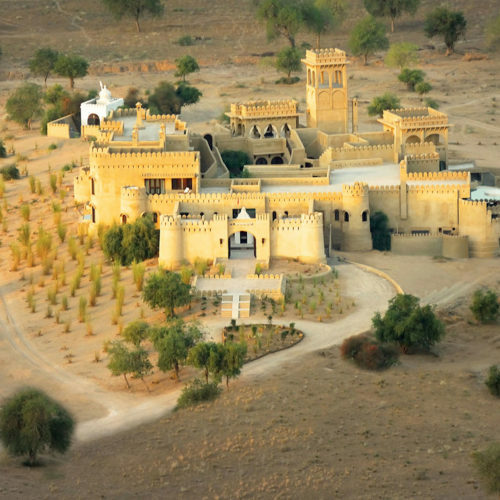 And for ultimate desert luxury, why not stay at Mihirgarh a gorgeous, 9-suite fantasy fort in the rugged Thar desert with private plunge pools, and Marwar horses, ready for a romantic desert ride.